Curve is a wall hook in its most traditional and symbolic form. 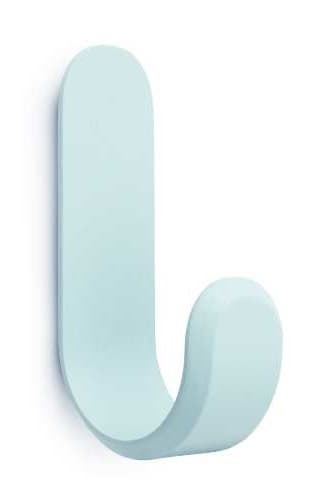 Shaped like a J, this wooden wall hook has a classic, uncomplicated look. The designer’s clever interpretation of the iconic hook shape makes Curve intuitive in use.